Since 1961, WEG has been a provider of industrial electrical technologies, growing into the largest industrial electric motor manufacturer in the Americas and one of the largest manufacturers of electric motors in the world. WEG is at the forefront of innovation with their state-of-the-art manufacturing facilities and processes and the development of new and improved industrial electrical solutions. WEG offers motors, drives, soft starters, controls, panels, transformers, generators, and custom solutions. For every application from extreme temperatures, to corrosive environments, to global unstable conditions, WEG provides solutions that reduce maintenance, last longer, and improve efficiencies. With locations in 32 counties and products in use in over 135 countries, WEG motors are supported by a strong global network of manufacturing plants and distributors in five continents. The network includes over 1250 Authorized Service agents to provide prompt sales and service support, in addition to making lead times as short as possible. 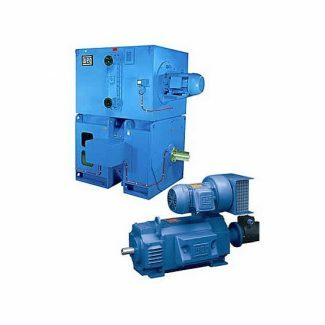 WEG AC motors can be used for general purpose, explosion proof, crusher duty, pump, HVAC, Farm duty and many more applications. They come in standard voltage ratings as well as some custom options. Many enclosures are available, such as TEFC, ODP, and TENV. 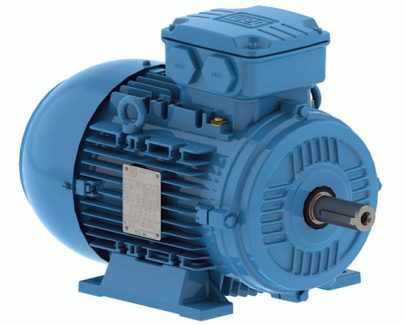 Motors typically come in standard synchronous speeds for 50 and 60 Hz (1500, 1800, 3000, and 3600 RPM) but can also be modified through various technologies to meet your needs. Motors can go over 15,000 HP and down to 0.08 HP. All motors have a minimum standard of high efficiency. WEG DC motors are state of the art technology that have a dynamic response and are highly reliable capable of long running times without maintenance. They come in variety voltage ratings. Many enclosures are available, such as TEFC and TENV. Motors typically come in many different base speeds. Motors can go up to 200 HP and down to 0.02 HP. WEG makes variable frequency or speed drives for both AC and DC motors to control the speed of the motor. 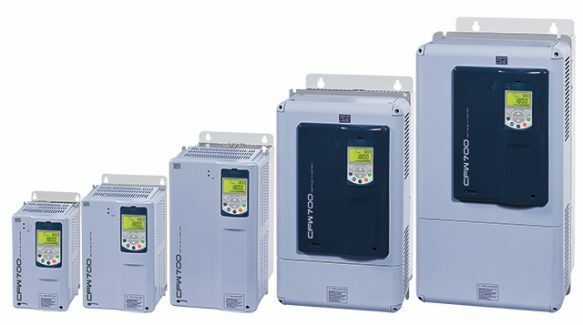 They have ACS drives, ACB Drives, soft starters, and micro inverters. WEG AC Controls start at FHP and continue up to 550HP and are available in 115V, 230V, 460V and 600V Configurations. Drives improve cost efficiency, motor performance, and promote energy efficiency.